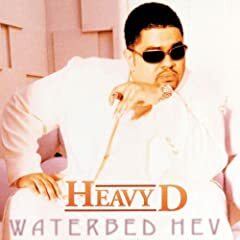 Review of the album Waterbed Hev by Heavy D, released in 1997. 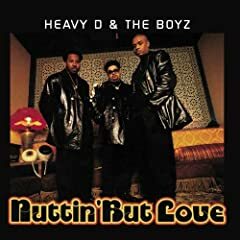 This album was heavily overlooked. No Pete Rock, no Marley Marl, no Easy Mo Bee, and no Q-Tip. 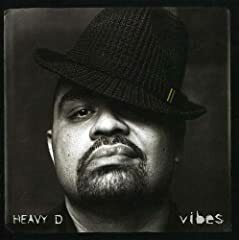 I’ll say Waterbed Hev album didn’t do me no justice nor favors. 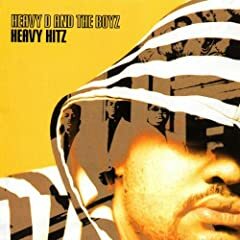 Here’s the problem: Heavy jumps into the Jiggy level when this album came out. The Jiggy sound was blowing up in 1997 when I was in 6th grade. When I say Jiggy sound, I’m talking about Biggie, Bad Boy, and the rest. He really fall off hard by starting with this album here. So, I respect that album, but it sounds too Bad Boy-ish in my opinion. The song Big Daddy was the only song I listen to.